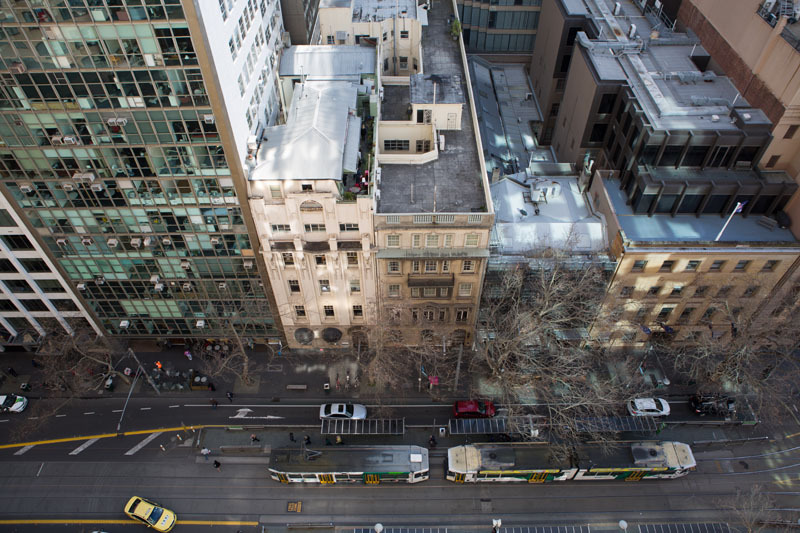 At Collins Street Periodontics, we’re proud to offer clinically competent and caring periodontists in Melbourne’s CBD. 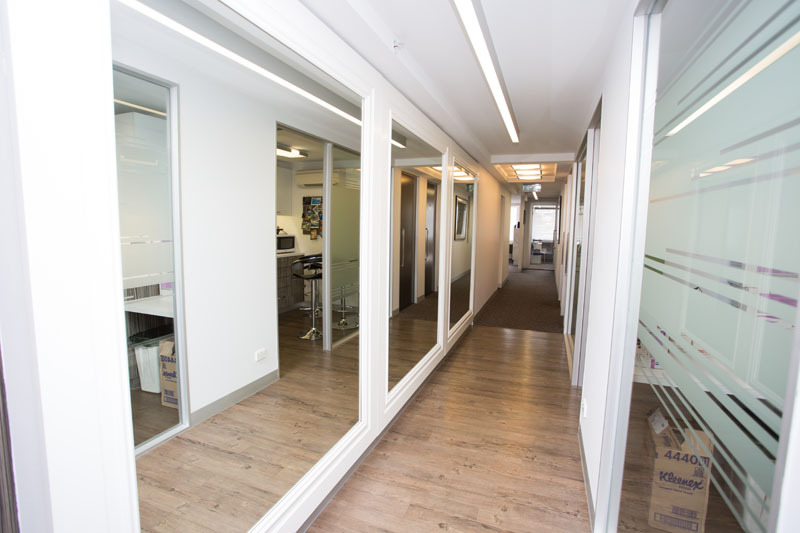 We are qualified in providing general dental implant surgery as well as specialist, complex dental implant procedures that general dentists do not offer. 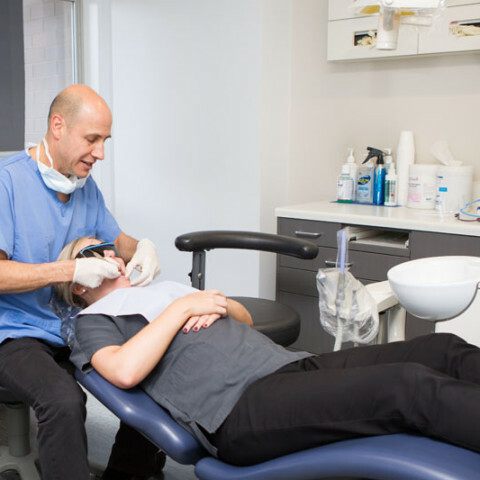 Our periodontists are experienced in implant dentistry and are involved in teaching dental implant surgery at the University of Melbourne. Initially developed in Europe in the 1960s and ’70s, dental implants are used worldwide as a reliable way to replace missing or failing teeth. Dental implants are composed of pure titanium, measuring approximately 10mm long and 4mm wide. They are inert, so the body does not reject them. the restorative stage (fixing the crown to the titanium screw). 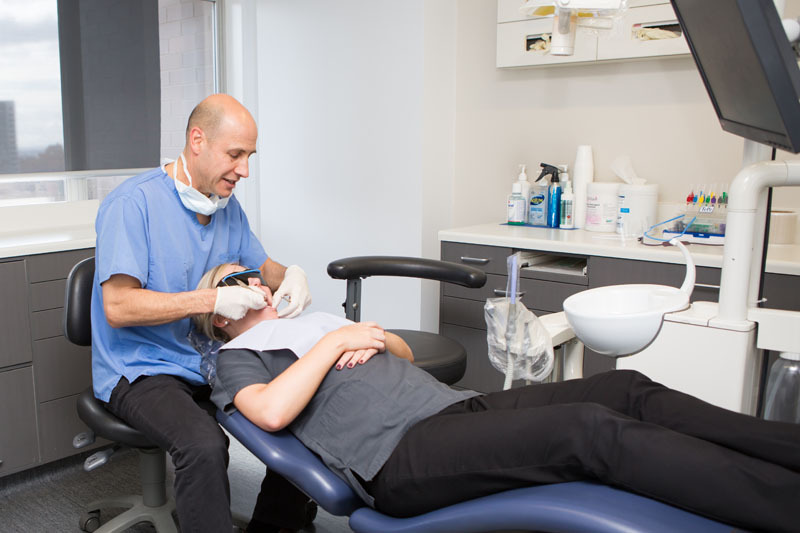 Our periodontists carry out the placement stage of dental implant surgery while the restorative stages are carried out by both general and specialist dentists, known as prosthodontists. Placement of dental implants and artificial teeth involves surgical procedures usually done in several stages. The entire process can take three to nine months, depending on the initial state of the failing tooth to be replaced and the surrounding bone. Much of this time is devoted to healing and waiting for the growth of new bone in your jaw. For select cases implants can be placed at the time of tooth extraction. 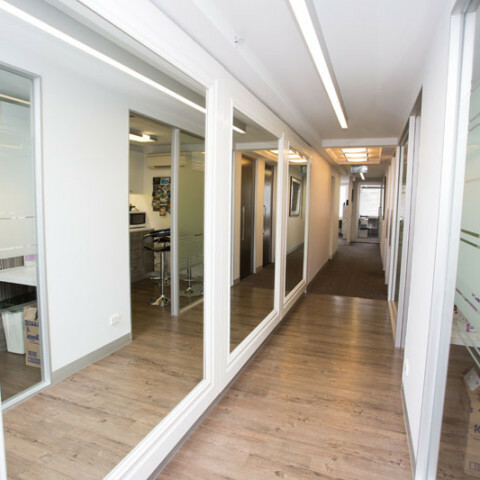 At Collins Street Periodontics, we work closely with your referring dentist or prosthodontist to ensure you achieve the ideal result. Once integration of the bone and implant is confirmed we will direct you back to the referring practitioner to construct the crown or bridge on the implant. Usually, a type of partial temporary denture can be used for appearances in the interim. You can remove this denture for cleaning and while you sleep. Studies continue to show that inadequate cleaning around implants and the presence of ongoing periodontal, or gum, disease has an adverse effect on the success of dental implants. 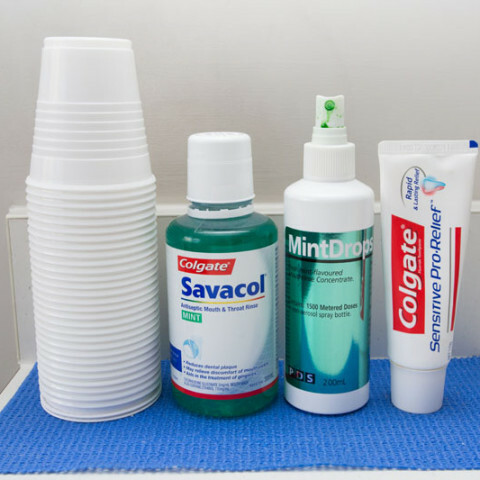 As part of your treatment we will take steps to improve the health of your gums and encourage you to be as diligent as possible when cleaning your teeth and implants to give them the best chance of success. If your jawbone isn’t thick enough, you might need bone grafting. 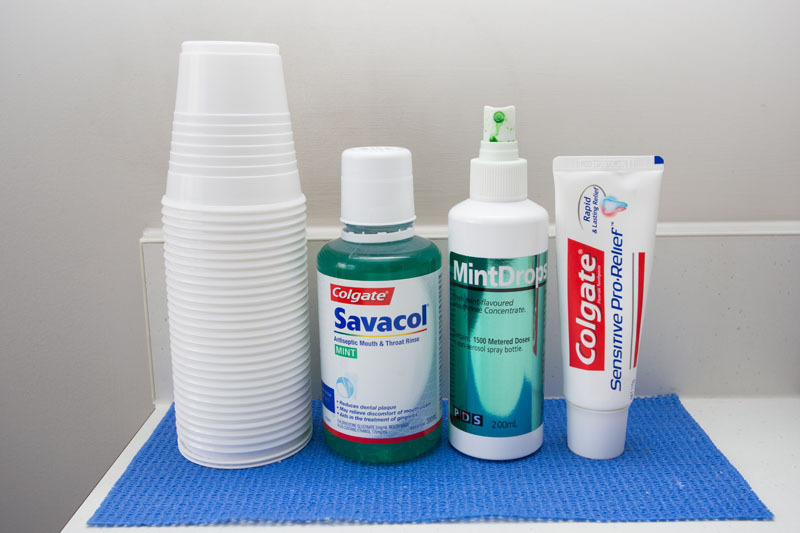 This can be undertaken before the dental implant is placed or at the same time. The powerful chewing action of your mouth exerts strong forces on the underlying bone, and if the bone is deficient it might not be able to support the implant, resulting in failure of the implant to become ‘locked’ into the bone. A bone graft can create a more solid base for the implant. When bone grafting is done in the same visit as the implant surgery, no increase in treatment time occurs. 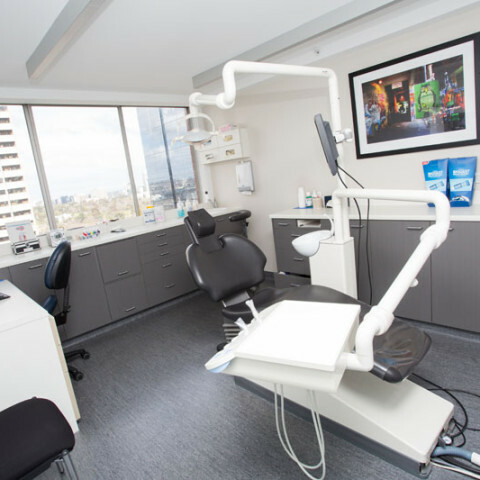 All implant patients at Collins Street Periodontics have a 3D scan as part of the planning process to determine the best way to proceed. 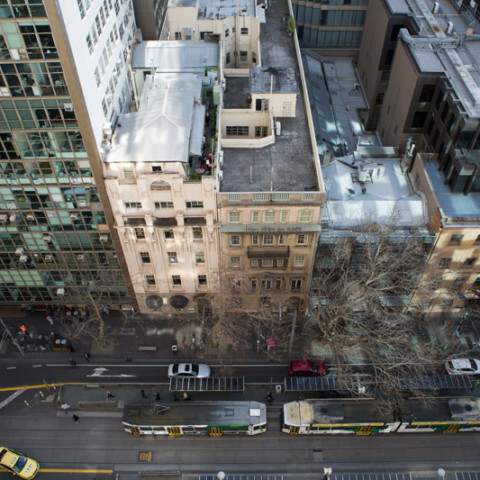 If you’ve been thinking about getting your teeth fixed, you can find out more about consultations with our Melbourne CBD periodontists. 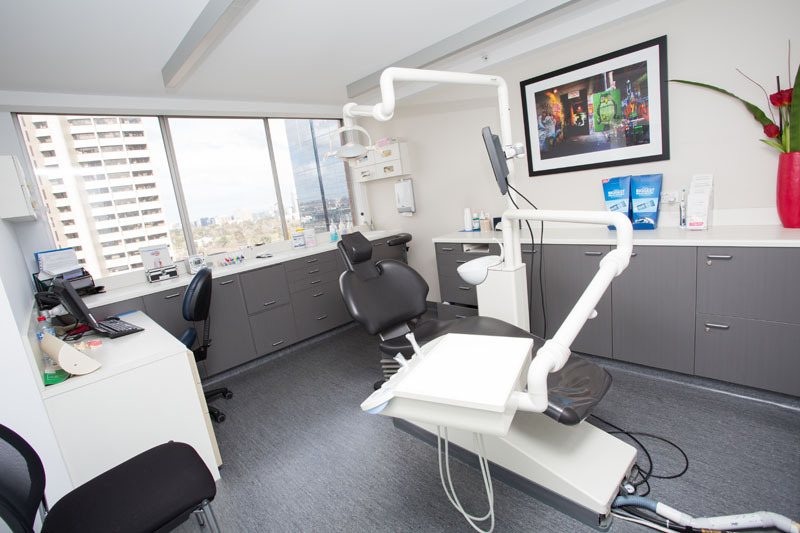 Please contact Collins Street Periodontics to book your consultation today.